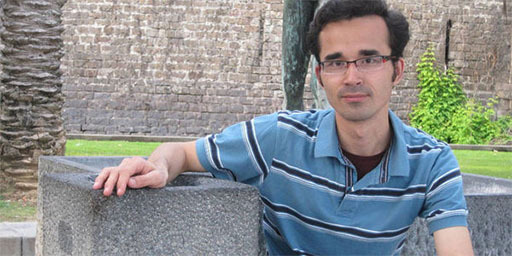 August 29, 2016–Imprisoned Iranian scientist Omid Kokabee, who spent more than five years in Evin Prison for refusing to work on Iran’s military projects, was granted conditional release on August 29, 2016. Kokabee, currently on medical leave, was diagnosed with kidney cancer this past April after years of being denied proper medical treatment by prison authorities. 4 August 2016 – BBC – Iran has hanged up to 20 Sunni Muslim prisoners it says were involved in armed attacks. State media said the group was executed on Tuesday, and was responsible for killing women and children between 2009 and 2011. 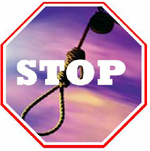 I am writing to request your urgent intervention in the case of Alireza Tajiki, whose execution has been scheduled for Wednesday 3 August 2016. The authorities have asked his family to visit him for the last time.